Constitution Contracting is a Family Owned and Operated Business Located in Lowell, Massachusetts That Strives to Provide a 5-Star Experience, Every Time. When you call us, you can expect a free roof assessment, a thorough inspection from our owner and a solution with no hidden costs. At Constitution Contracting, our team consists of manufacturer trained and certified roofers. Since 1998, we have been the leaders in providing top quality roof repairs and installation services and we can ensure your trust from your first call until the completion of your project. 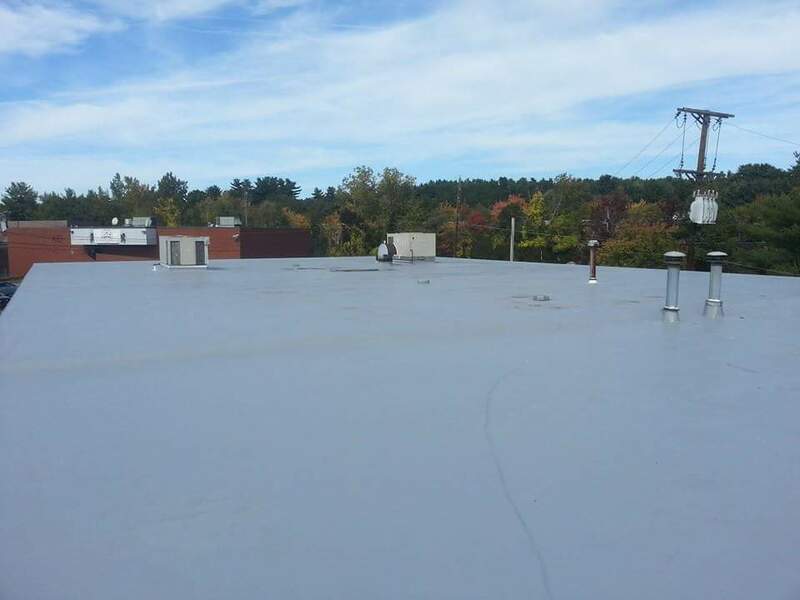 We offer warranty options for up to 30 years on flat commercial roof systems, as well as up to a lifetime warranty on residential roofing projects. NO HIDDEN COSTS. We do not have you sign a contract and then bombard you with costly change orders! when and as agreed upon, and the work crew was great. Also, his quoted price was the lowest of 3 that I obtained.